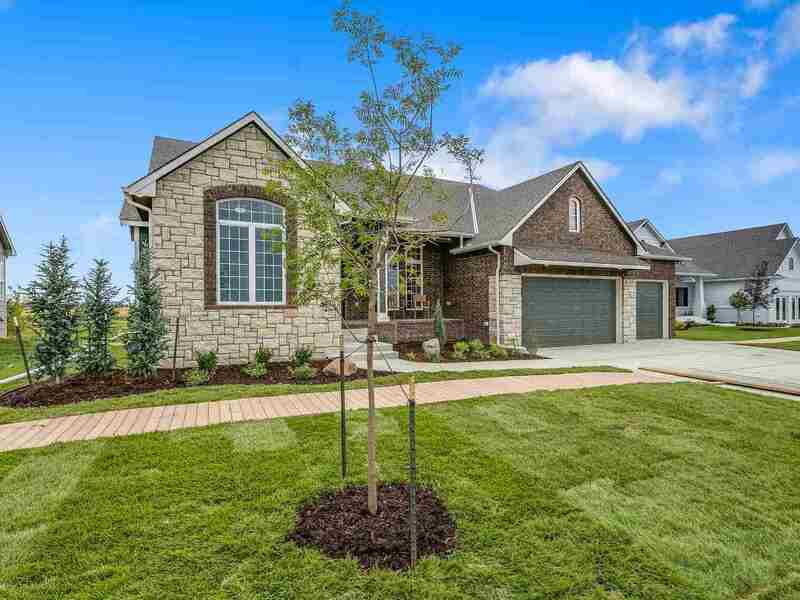 Robl Construction's brand new model home in Ritchie Development's newest subdivision, Brookfield! (37th and Greenwich) Come admire an open floorplan with perfect flow and function that also maintains defined living spaces. Abundunt use of unique tile throughout the home. Huge master bedroom and bath provides the perfect retreat at the end of the day. Don't miss the unique basement pub and game area perfect for entertaining guests or kicking back with the family.